Arkane to ensure Dishonored 2’s PC issues aren’t repeated. Arkane Studios’ Dishonored 2 may be critically acclaimed but a number of users held legitimate complaints with the PC version’s performance at launch. 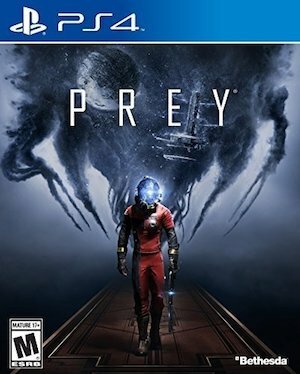 Given how Arkane’s next project is Prey, what steps will the studio be taking to ensure an iffy PC launch is avoided? Creative director Raphael Colantonio and lead designer Ricardo Bare spoke to Game Informer about the same and assured that Prey wouldn’t suffer the same issues as Dishonored 2. “We’ve had a rough launch on the PC with Dishonored 2. In development, you never really know what you’re going to see, especially on the PC with so many configurations. Unfortunately it is what it is, it shipped but now it runs really well after some patches. Of course, we are paying attention to make sure that this time the PC version is really flawless when we ship. The two also shared information on some of the gameplay such as the inclusion of survivors in Talos 1, the space station that Prey is set in. These NPCs can be killed but any potential quests gained from meeting them can still be acquired through other means. Colantonio and Bare also noted that the Mimic power will work with small objects at first but eventually allows the player to become a turret or even a robot. You can also expect a fairly dark story though the villain will depend on the player’s own perspective. Whatever that means. 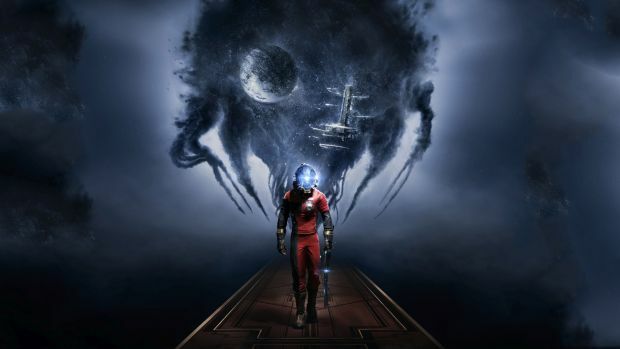 Prey is scheduled to release this year for Xbox One, PS4 and pC.